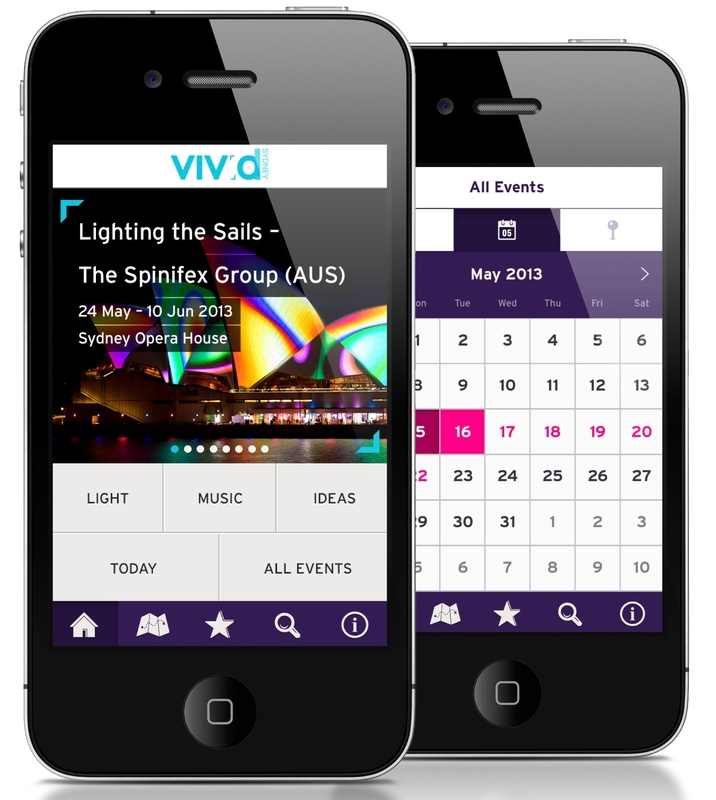 Sydney will once again be transformed into a spectacular canvas of light, music and ideas when Vivid Sydney takes over the city after dark from 24th May – 10th June 2013. Vivid Sydney will colour the city with creativity and inspiration, featuring the breathtaking immersive lighting of the iconic Sydney Opera House sails, performances from local and international musicians at Live LIVE, and a free large scale multimedia outdoor exhibition of interactive light sculptures and building projections around the harbour precinct. 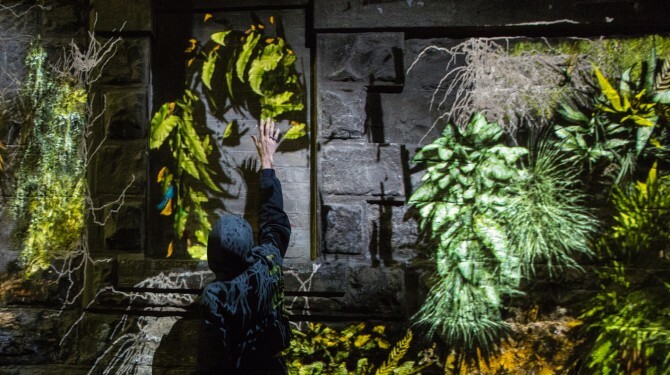 Yandell Walton is a projection installation artist combining moving images, 3D spaces and objects in her work, and exhibiting regularly in galleries and non-traditional public spaces, both in Australia and internationally. She took part in White Night Melbourne (2013) with a site-specific collaborative work, and Human Effect was presented by Experimenta at Melbourne Festival (2012). In the 2010 Digital Graffiti projection festival in Alys Beach, Florida she was awarded ‘Most Innovative Work’, and at the 2010 Gertrude Street Projection Festival in Melbourne she won a People’s Choice Award. She completed a site-specific video installation for The Gershwin Hotel in New York (2009). ‘Human Effect‘ presented by Vivid Sydney as part of Experimenta Speak to Me and ISEA2013.